Under this association, Element Retail has a license to distribute Giant bicycles Pan India. 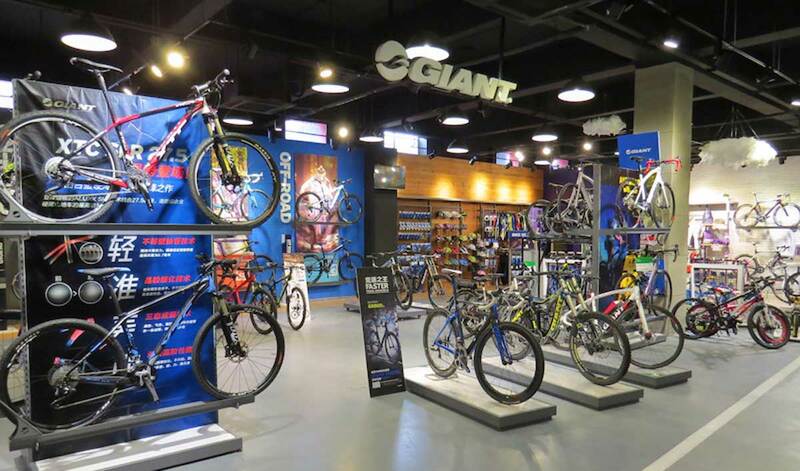 Giant, the world's largest producer of high quality and performance bicycles, in association with Element Retail Pvt Ltd, has launched its first flagship store in Mumbai. With this, Giant forays into the Indian retail cycle market. Founded by Aditya Bafna and Varun Bagadiyain 2013, Element Retail has become category leaders in swimwear and sports shoe segment. Under this association, Element Retail has a license to distribute Giant bicycles Pan India. Aditya Bafna, Managing Director, Element Retail Pvt Ltd, said, "The athleisure and fitness sector in India has gained tremendous popularity in recent years as more and more people have become fitness enthusiasts giving a huge scope for Giant to grow in India. According to 'India Bicycle Market Outlook, 2021', bicycle market size crossed INR 5000 crore mark in 2015. There is a huge demand and great potential for international bikes that are a perfect blend of innovation and technology." "Based on the growth figures, we foresee new opportunities and continuous growth in the Indian retail cycle market. Giant Bicycles offers a wide range of on-road, X-road, off-road and youth cycles, along with LIV, in-house women oriented brand. Serving as an 'all-under-one-roof' outlet, the brand also offers protective gears, bike gears, service gears, and components to address every biking need. An increase in demand for quality bicycles also caters to the 'Go Green' initiative in the country and could assist in curbing down pollution issues," he added.